As I previously mentioned, thyme oil is an effective natural agent against nasty bacterial strains. 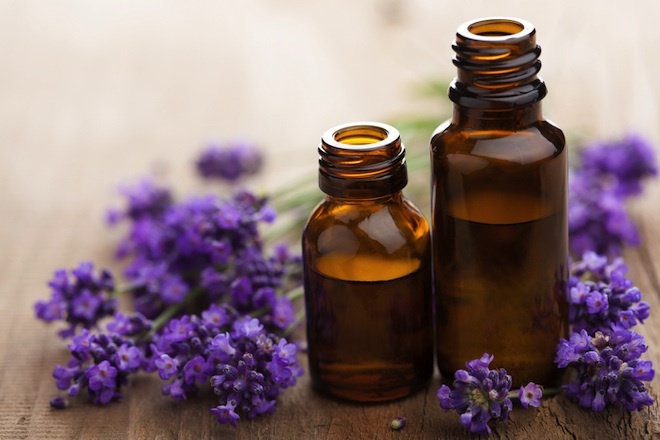 A study presented at the Society for General Microbiology’s spring conference in Edinburgh pointed out that essential oils may be efficient and affordable alternatives to antibiotics in the battle against resistant bacteria. Oil of thyme can also function as a decontaminant for food products. As shown in Food Microbiology, both basil and thyme essential oils exhibited antimicrobial properties against Shigella sonnei and Shigella flexneri that may contaminate food. The compounds thymol and carvacrol in thyme oil demonstrated this benefit. Furthermore, thyme oil can be used as a preservative against spoilage and several foodborne germs that can contribute to health problems. It is effective against other forms of bacteria like Salmonella, Enterococcus, Escherichia, and Pseudomonas species. 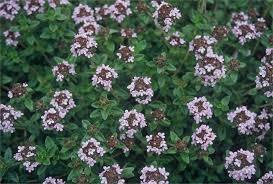 Other reports also show that oil of thyme has anti-inflammatory properties. In a research published in the Journal of Lipid Research, six essential oils including thyme oil showed the ability to suppress the inflammatory cyclooxygenase-2 (COX-2) enzyme in the same manner as the antioxidant resveratrol does. It was noted that the chemical constituent carvacrol was responsible for this effect. The same study also noted that thyme and the other essential oils activated peroxisome proliferator-activated receptors (PPARs), which help suppress COX-2 expression.